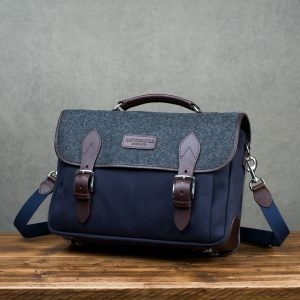 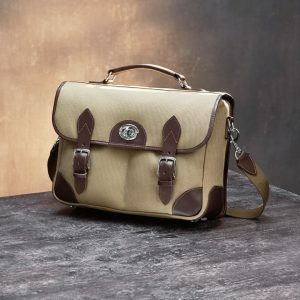 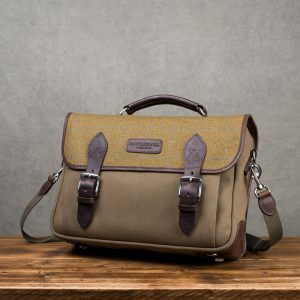 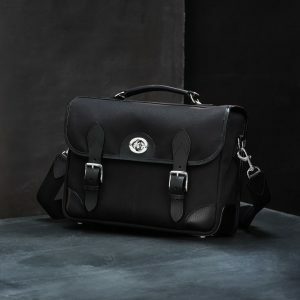 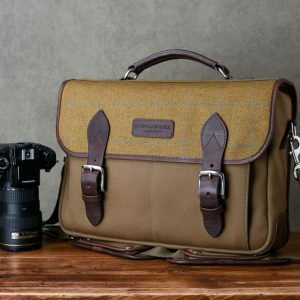 Our stylish camera messenger bags were the first camera bags we developed. 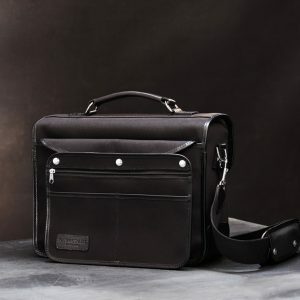 They were built to be: ultra-premium, stylish and durable. 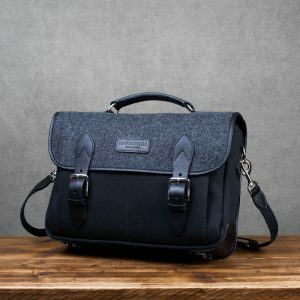 Handmade in England using the finest materials available. 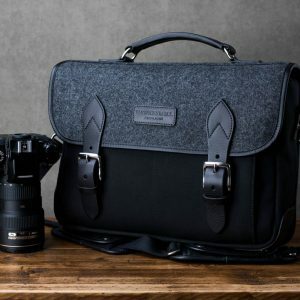 Suitable for: DSLR with lens attached, 3 additional lenses, 1 speedlight and a 15″ MacBook Pro. 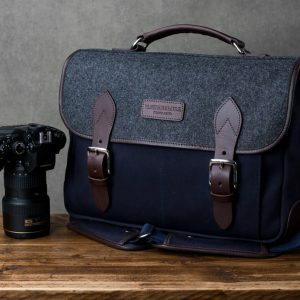 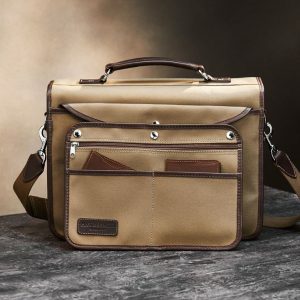 Our camera messenger bags can also be used as: work bags, travel bags and more.